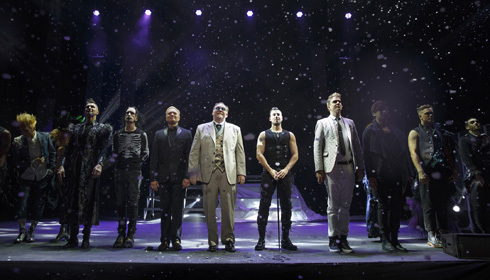 The Illusionists – Live on Broadway are returning to Broadway in New York City for a very limited run…November 2015 – January 2016. The best part is they will bring their show to Hershey Theatre beforehand so you don’t have to travel to New York City to see it! You can be transfixed, enthralled and amazed right here in Hershey as seven incredible performers take the stage….The Anti-Conjuror, The Deceptionist, The Unusualist, The Daredevil, The Manipulator, The Trickster and The Futurist. With names like those, aren’t you tempted to find out just what they can do?? Expect lots of magic, thrilling stunts, jaw-dropping sleight of hand and…………..illusion! Note: This show is suitable for all ages…why not have family fun time! 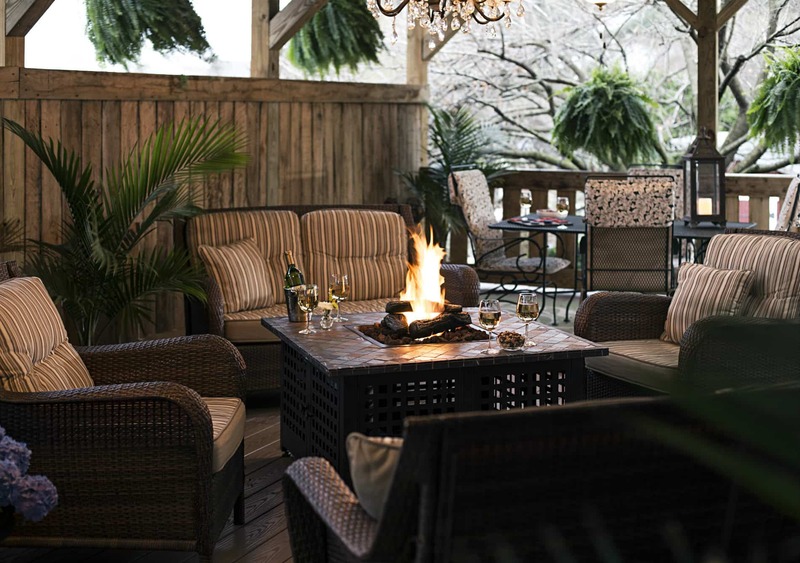 Book now at 1825 Inn Bed and Breakfast right next to Hershey PA…just a few minute drive from most of Hershey’s venues.